Samsung has finally put an end to the innumerable leaks and rumours for its Galaxy J 2016 smartphones by making the Samsung Galaxy J5 (2016) and the Galaxy J7 (2016) official. The two smartphones are listed on the company’s China website revealing the specifications without any prices. The company has also not mentioned when the duo will arrive in other regions. 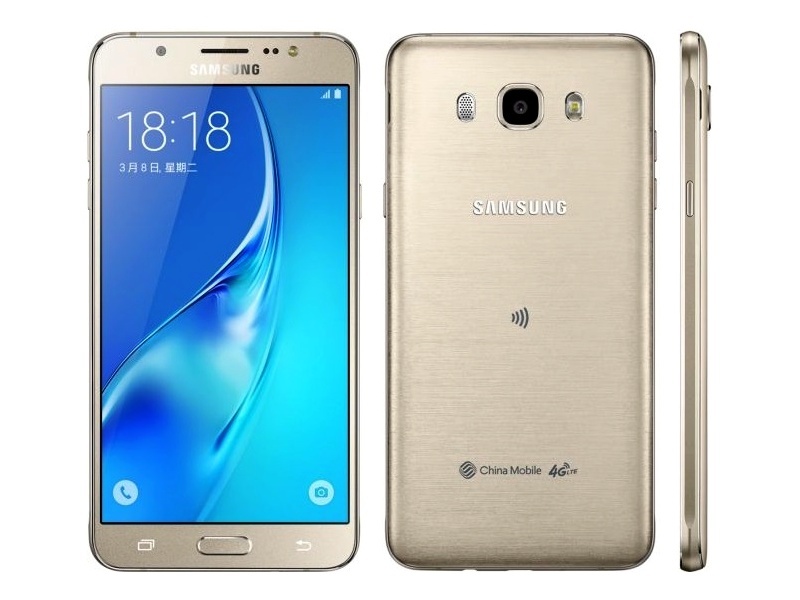 Both come as a successor to the Samsung Galaxy J5 and the Galaxy J7, which were launched in July last year. Jumping right into the specifications, the Android-based dual-SIM supporting Samsung Galaxy J7 (2016)as per the listing features a 5.5-inch full-HD (1080×1920 pixels) resolutions Super Amoled display with a pixel density of 402ppi and is powered by an octa-core processor (unspecified) clocked at 1.6GHz, clubbed with 3GB RAM. It sports a 13-megapixel autofocus rear camera along with a front-facing 5-megapixel camera. Both the cameras come with f/1.9 aperture and a dual-tone flash. The Galaxy J7 (2016) houses 16GB of inbuilt storage, out of which users get only 10.4GB for storing their files. However, this should not be an issue as it also supports storage expandability via microSD card (up to 128GB). It is worth mentioning that the handset has three separate slots for the two SIM cards and an external storage card. On the connectivity front, the handset supports 4G LTE (India bands included), NFC, Wi-Fi, Bluetooth v4.1, GPS, and Micro-USB 2.0. Measuring 151.7x76x7.8mm, the Samsung Galaxy J7 (2016) weighs 170 grams and is backed by a 3300mAh battery, which is rated to deliver up to 354 hours of standby time. It will be available in Gold, White, and Pink colour variants. As for the Samsung Galaxy J5 (2016), the dual-SIM supporting smartphone features a slightly smaller 5.2-inch HD (720×1280 pixels) resolution Super Amoled display and is powered by a quad-core processor (unspecified) clocked at 1.2GHz, clubbed with 2GB of RAM. The device is backed by a 3100mAh battery said to deliver up to 369 hours of standby time. On the connectivity and camera front, the Galaxy J5 (2016) shares the same innards as the Galaxy J7 (2016). The smartphone measures 145.8×72.3×8.1mm and weighs 159 grams.